The Redmi Note 6 Pro is expected to boast dual cameras at the back and the front. After introducing three new Redmi 6 smartphones in India, Xiaomi is reportedly gearing up to add another device to this series. 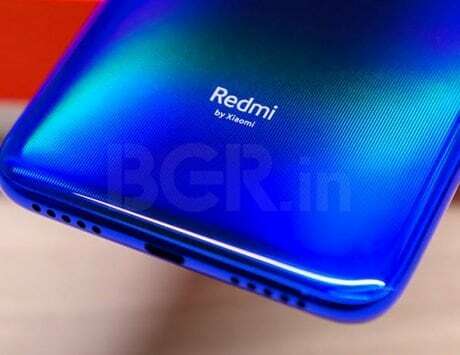 The Redmi Note 6 Pro has been on the rumor mills for quite sometime, and now it has been spotted online yet again. 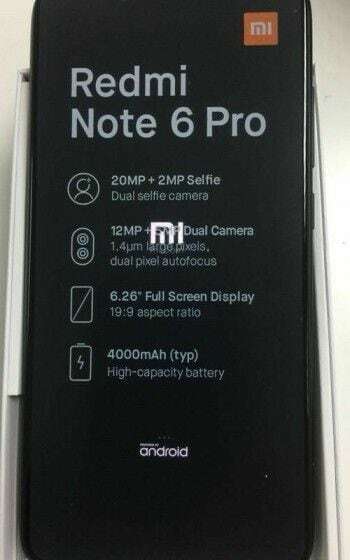 An alleged real-life photo of the Redmi Note 6 Pro has surfaced online. This photo, shared on Reddit, gives us a glimpse at a few of the upcoming smartphone’s key features. The smartphone has also gone up for pre-orders in China with a price tag. As the name suggests, the Redmi Note 6 Pro will be a bigger version of the Redmi 6 Pro that launched earlier this month. The leaked photo shows the front panel of the upcoming smartphone with a sticker that shows the key features. 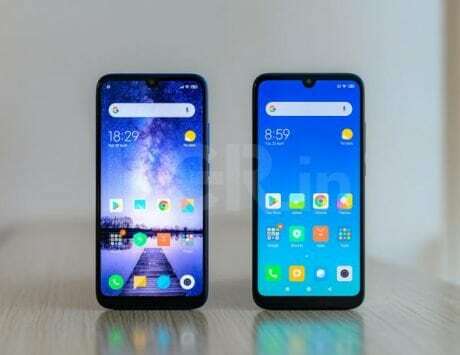 The Redmi 6 Note 6 Pro will flaunt a 6.26-inch display with FHD+ resolution and 19:9 aspect ratio with a notch at the top. It will be backed by a big 4,000mAh battery under the hood, and there will be at least one variant to choose from that comes with 64GB storage and 4GB RAM. An interesting feature to note here is the dual-camera setup placed at the back as well as the front. 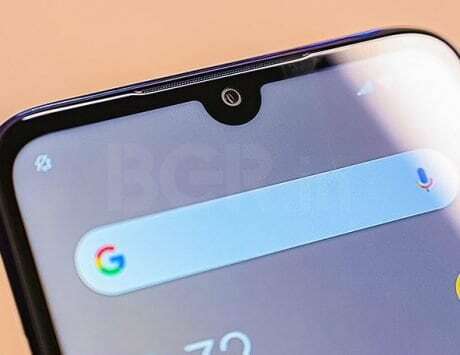 At the back, there will be a 12-megapixel primary sensor and a 5-megapixel secondary sensor with 1.4µm pixel size and dual pixel autofocus. 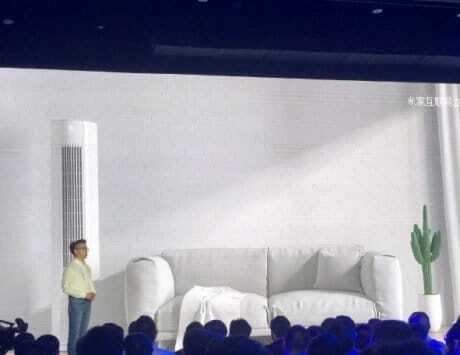 Up front will be a combination of 20-megapixel primary sensor and 2-megapixel secondary sensor. The dual cameras at the front will no doubt allow you to click selfies over a blurred background. On the software front, the smartphone is expected to run Android Oreo-based MIUI 10 out-of-the-box. 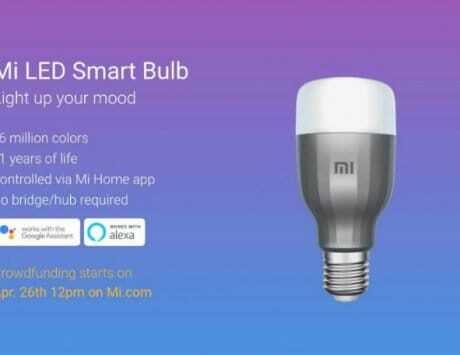 The device has gone up for pre-orders in China with a price tag of $199 (Rs 14,400 approximately), Gizmochina reports.